attached please a little proof of "absolut well beeing!" this describes pretty much how good we feel here! Levin loves Ibu Kadek and wants to take her home. He was preparing breakfast with her the other day. All the best for you and have a nice day in Hongkong! The villa is lovely; I had high expectations from the photographs, but it is so much nicer in real life! Thank you so much for arranging everything! We are moving up to Ubud for two days before flying back. We spent a wonderfull time in the villa and will surely recomend it. Kadek has been very nice and efficient (she repaired the A/C on her self!). In any case thank you ever so much for your kindness and your concern to make our holydays perfect . it is a great experience to stay in your villa, nice house, nice set up, and nice people here. 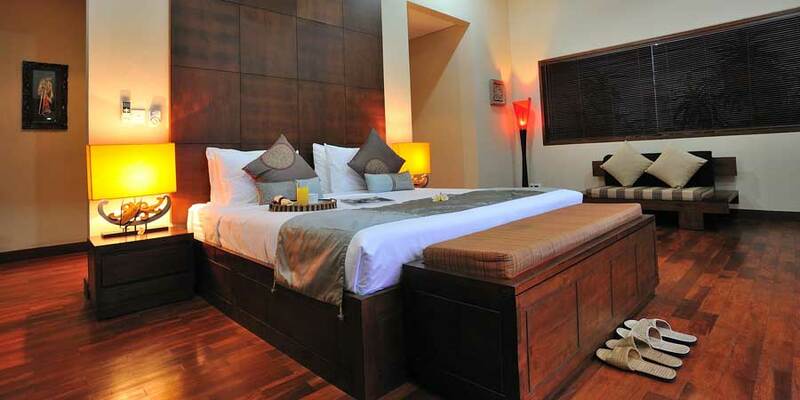 we will come to Bali again, and will share our experience to frineds, and will introduce you and your villa to them. I feel it lucky to have such a staff (not sure if most of local people like this). Thanks a lot, and wish you a nice weekend. 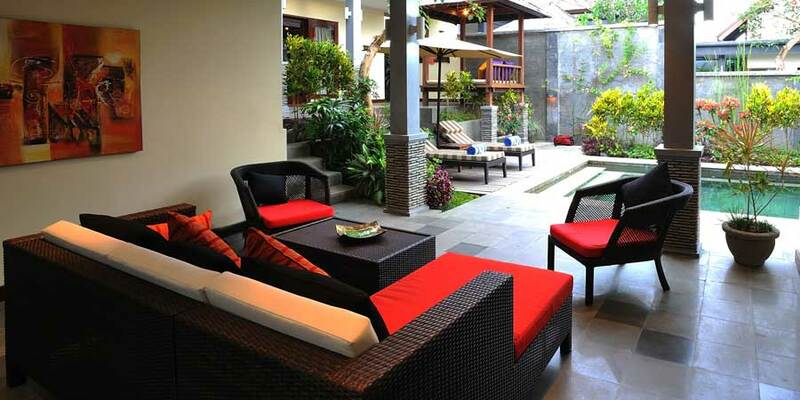 I am very grateful for having the opportunity to enjoy your villa while vacationing in Bali. My family and I had a wonderful time. Your staff was very professional and played a very big part in our enjoyment. Again thank you for a wonderful time!